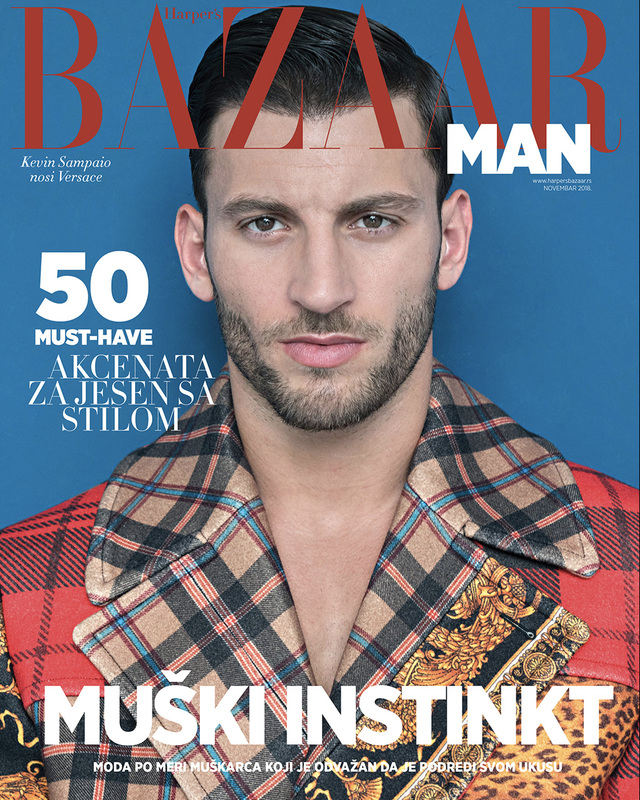 The latest issue of Harper’s Bazaar Man (Serbia) features Kevin Sampaio wearing Versace pieces on the cover. 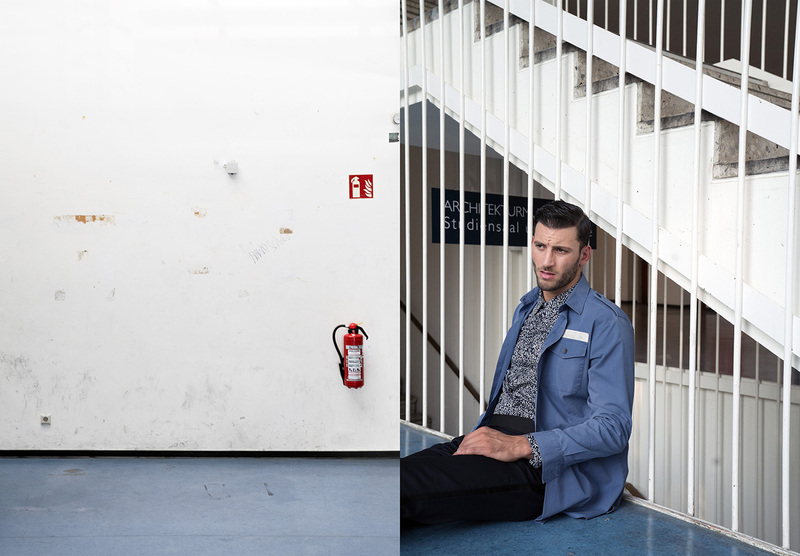 This story shows various suggestions of Fall/Winter looks using architectural elements to enhance the story’s color palette. 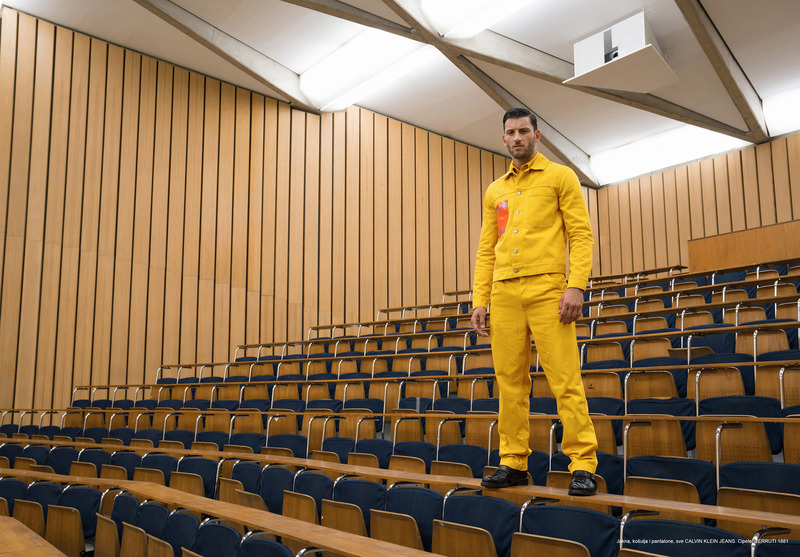 The editorial was shot in Germany by the photographer Boris Kralj and styled by Marko Mrkaja with grooming by Janina Zais.